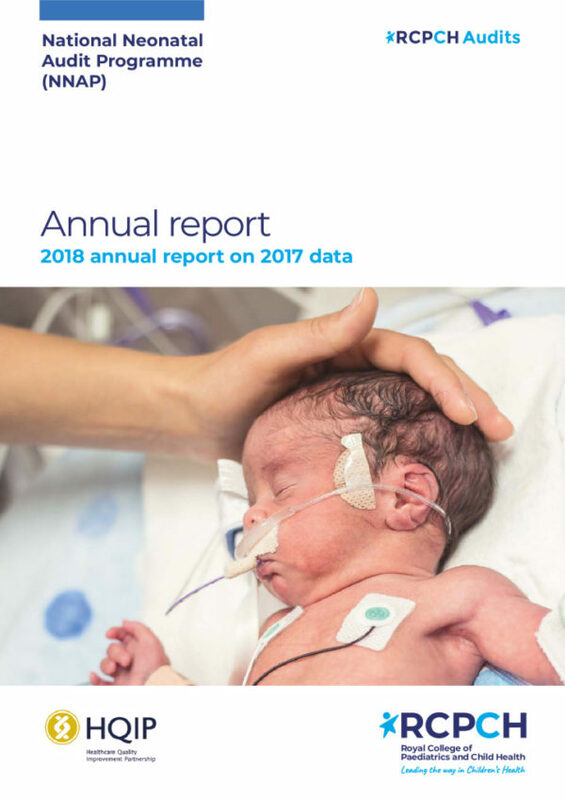 Approximately one in eight, or around 95,000 babies born each year in England, Scotland and Wales will be admitted to a Neonatal Unit (NNU) which specialises in looking after babies who are born too early, with a low birth weight or who have a medical condition requiring specialist treatment. 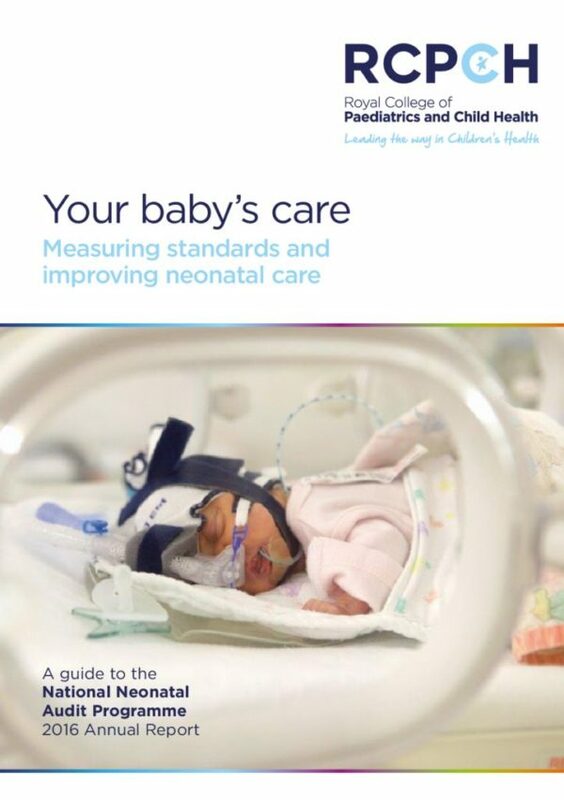 Established in 2006 to assess whether babies admitted to neonatal units in England and Wales receive consistent and high-quality care as measured by adherence to a set of agreed professional guidelines and standards. 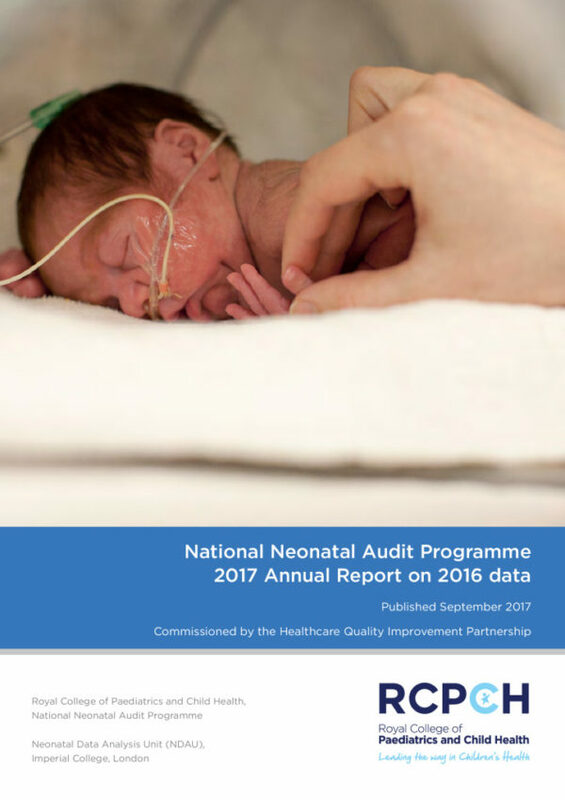 The audit aims to identify areas for quality improvement in NNUs in relation to the delivery and outcomes of care.